I joined PilotsNPaws some time ago but with my hectic schedule I just hadn't been able to make a rescue mission work yet. 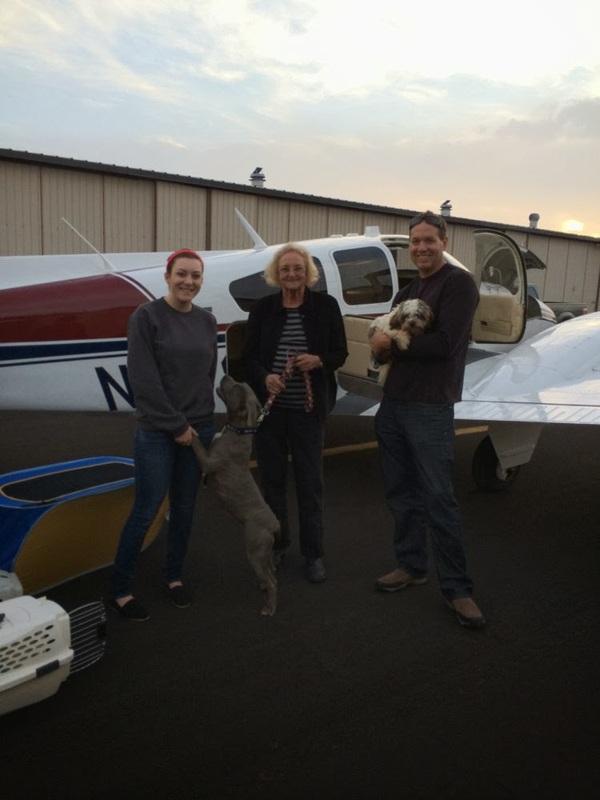 Today with the help of an awesome PilotsNPaws advocate Sue Clark I was able help rescue two great dogs. 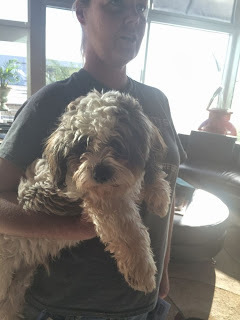 The mission was straightforward... a Lhaso Apso and a pit mix were about to be put down in Bakersfield. They needed to get out to another shelter/rescue center where they might have a chance to find adoptive families. I was headed south anyway to fetch some family for Thanksgiving, so why not make a little detour? I greeted Sue at KCCR this morning. 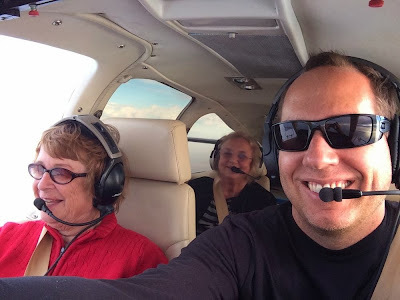 I had never met her before but came to find out she was a highly experienced, retired professional pilot with 20,000+ hours and lots of interesting stories to share. She volunteered to accompany me on my first mission to show me the ropes and help me handle the dogs, provide crates, and maybe a few piloting pointers. We were expecting some weather but it turned out to be a beautiful day, albeit windy and blustery. 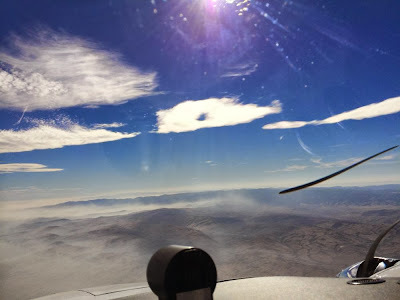 Typically when you see that kind of haze on the ground in California it means smooth still air, but this time it was actually dust kicked up by strong surface winds. 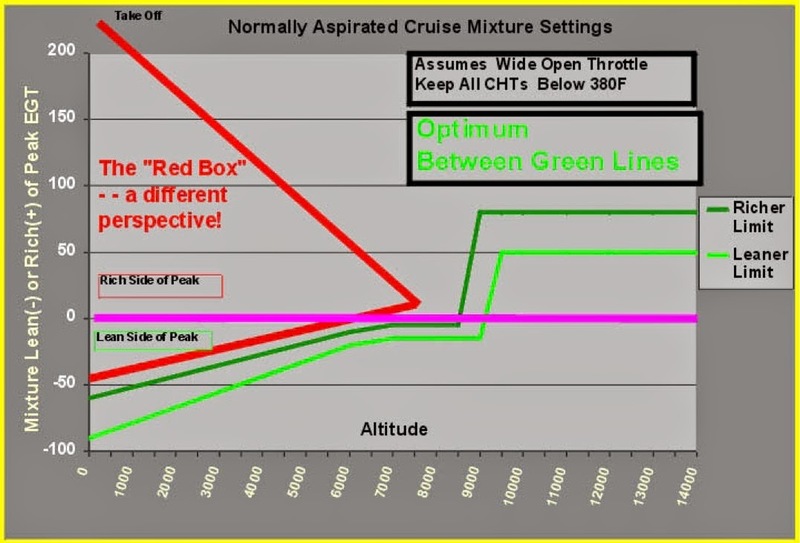 We fought against 40 kt head winds on the flight south, and moderate turbulence in the mountains over GMN. I picked up my passenger and then we made our detour to KBFL where we picked up our other "passengers". I have mixed feelings about pit bulls. This one was a mix but clearly a lot of pit in her. I don't blame the dogs, but unfortunately when you mix a lot of breed specific behaviors with all the idiots out there who abuse, neglect and generally miss care for this type of dog, bad things result. I have no doubt that breed tendencies cause these dogs to act unpredictably, often in terrible ways. The fighting breeds are dangerous, clearly. 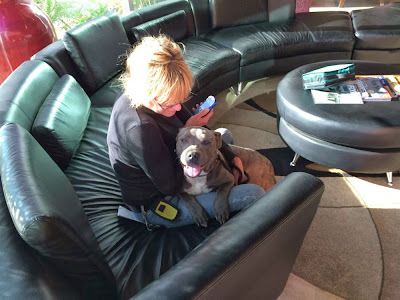 Therefore it was with some trepidation that I agreed to help rescue this one, on assurances that it was sweet and totally 100% socially adjusted to both humans and other dogs. When I met "Stacy" I was relieved to realize that was indeed the case. This was a very sweet dog. She just wanted to be pet and had no aggressive tendencies whatsoever. The Lhaso Apso was just a total love. A lap dog basically who just wanted to be held. He was very timid and was shaking with fear when I took him out of the plane. This one... "lucky"... will make someone an excellent companion. The counter benefit of the winds was on the way back we saw 214 kt ground speeds at 6500 ft, staying low for the dog's ears sake. Mission accomplished!